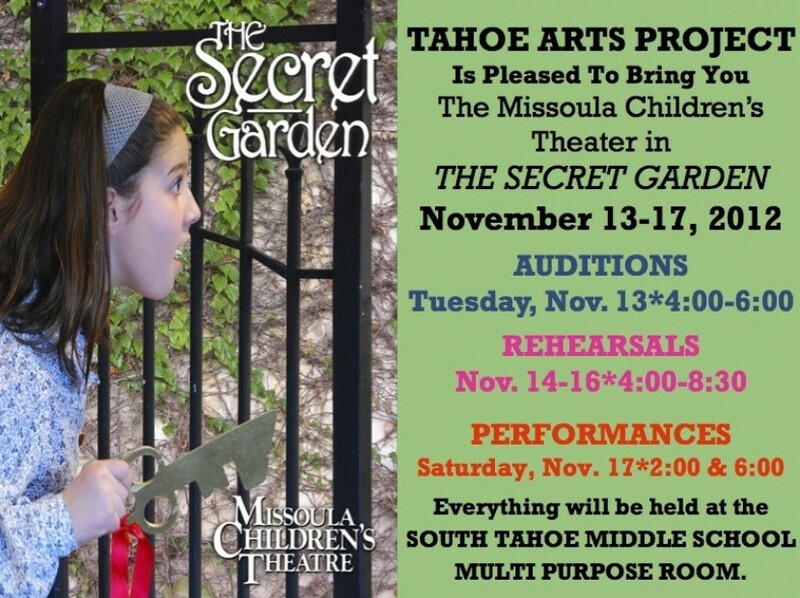 The Missoula Children’s Theatre Returns! We are excited to announce the return of The Missoula Children’s Theater once again! 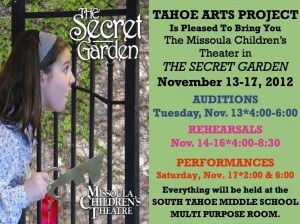 This year the kids will be preforming The Secret Garden, a classic children’s tale written by Frances Hodgson Burnett. For more information about the performance please visit here.